All rooms offer complimentary bottle of water upon arrival, complimentary coffee makers withcomplimentary coffee on arrival. Complimentary use of our state-of-the-art fitness center. 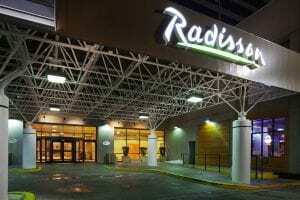 Complimentary internet access from guest rooms. Take Highway I‐80 East. Take the first exit (North Temple). Continue east on North Temple until you reach 300 west (approx. 8 miles). Turn right (south). Continue on 300 West to 200 South and turn left. Take 200 South to West Temple and turn lft . Continue on West Temple for 1 ½ blocks. Hotel is on the right, just past 100 South. OR Take I‐80 East for approximately 5 miles and take the 600 South exit. Continue East on 600 South to West Temple and turn left. Follow West Temple for 5 blocks and hotel is on the right side of the street just past 100 South. 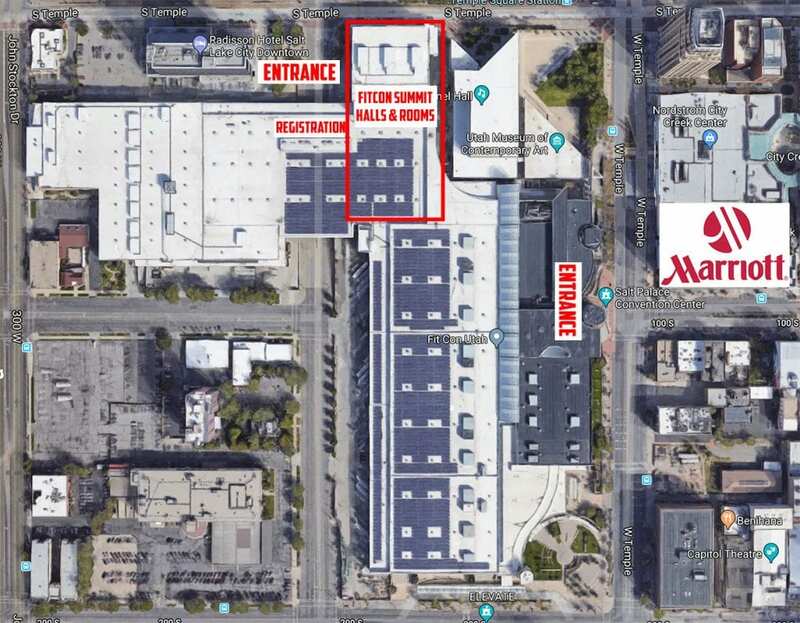 FitCon Expo – Halls 5 – Attendees need to enter in Hall 5, directly across from the Vivint Smart Home Area on the West Side of the Salt Palace. 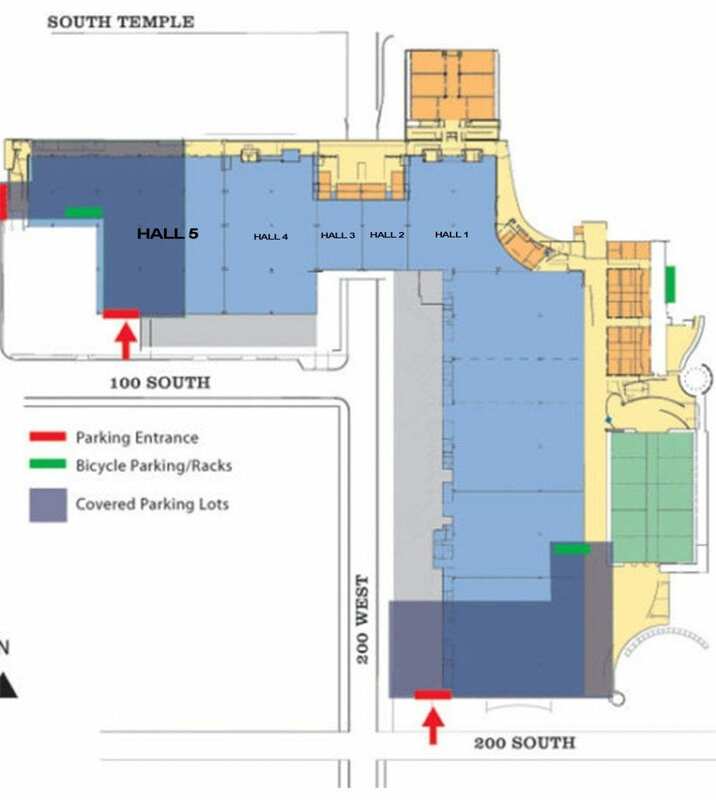 FitCon Summit – Meeting Rooms 155 (a-e) – Attendees should enter in Hall 4 on the North Side of the venue just next to the Radisson Hotel. FitCon Athletes – Please enter in either Hall 4 or 5 depending on where your competition is located. We will have two sections for athlete check in. All attendees and athletes should fly into the Salt Lake International Airport. 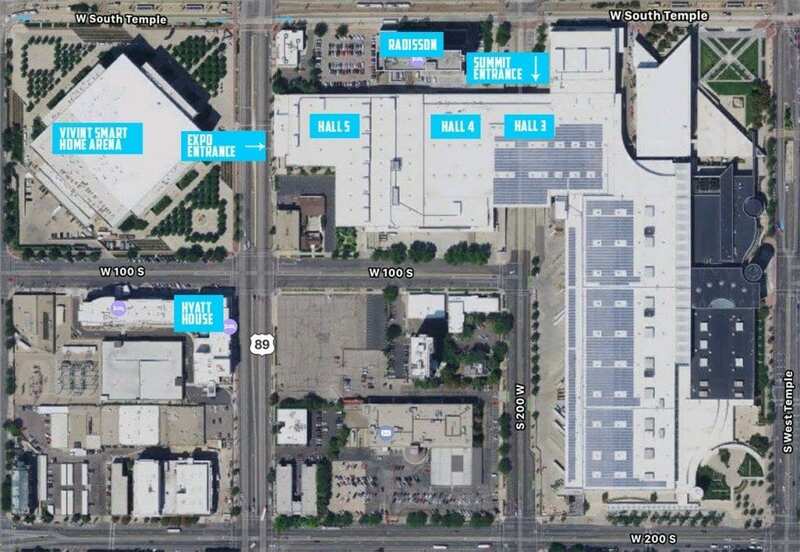 The SLC Airport is about a 10 minute drive or a 15 minute TRAX ride to downtown Salt Lake City, where the Fit Con venue is located. Attendees and athletes are able to take the TRAX from the airport to downtown. They are also able to use the TRAX system around downtown SLC. Here are some guides for traveling around downtown. Other than renting a car, there are a few options available for getting from the airpot to the venue. 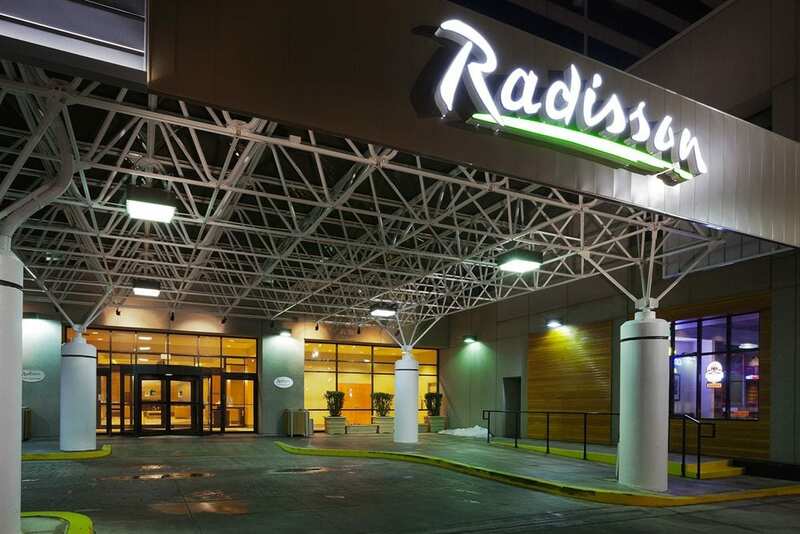 You are able to take an UBER or LYFT ride directly from the airport to your hotel. 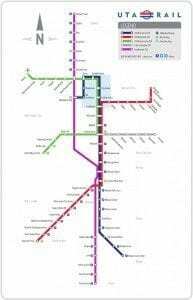 You are also able to take the TRAX (Utah’s Public Transportation System) directly from the Airport to downtown. 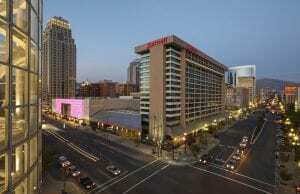 Once downtown, all host hotels are within walking distance to the venue. 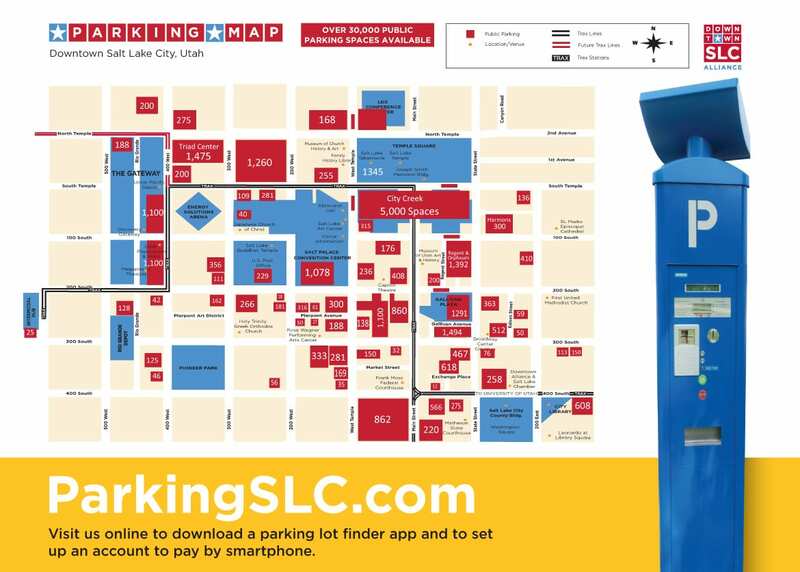 Downtown SLC has over 30,000 parking spaces available in addition to the onsite parking. 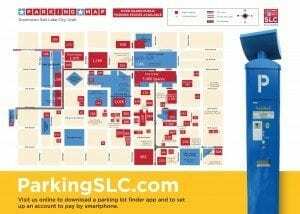 To view more information about the SLC parking, please visit www.parkingslc.com. If you want to avoid parking all together, TRAX is a great option. Here is more information about the TRAX.